Bob Guere hasn't added a story. 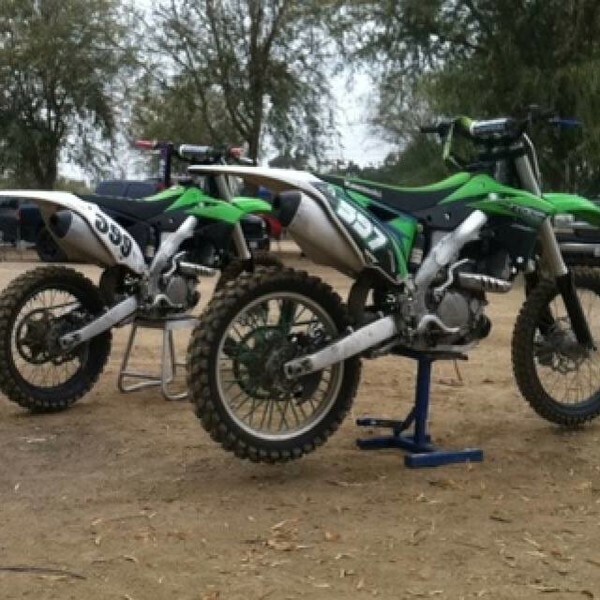 These two boys (Derek and Brandon Kaupp) had their dirtbikes and gear stolen from their garage in Palmdale, CA on the night of 6/16/15. These boys love riding more than anything. I've learned in the past couple months how much boys like Derek and Brandon love to ride and for many of them, it's a dream come true to ride and race. I've come to appreciate the athleticism and dedication by both riders and their families to this sport. I know that having these bikes and gear stolen is a crushing blow to these two boys. So, I'm turning to you, the internet masses, to help these boys towards replacing these bikes and their gear. If we spread this far enough, and everyone gives just a couple bucks, it won't be long until one or both of them will be riding again. 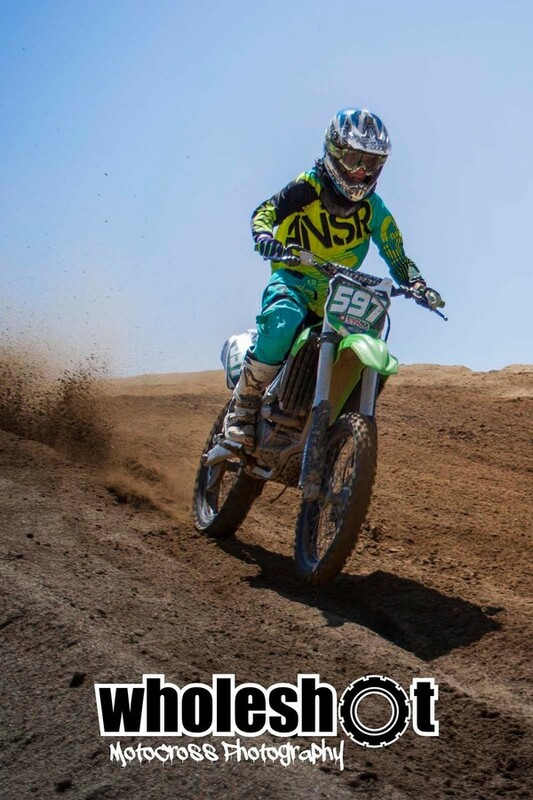 MotoCross is a good, clean sport, and great for young men and women to be involved in. I'll do whatever I can to help them out. I'll start with a $100 donation of my own. Of course, if you have any information about this crime, contact the LA County Sherrif's office immediately! ** If the bikes and gear are recovered by law enforcment, I will donate ANY and ALL funds that are raised to a local charity with Derek and Brandon's help. I'll be sure to update all of you here if/when that occurs. Bob Guere hasn't posted any updates yet. Bob Guere is managing the funds for this campaign. The campaign is for a personal cause.